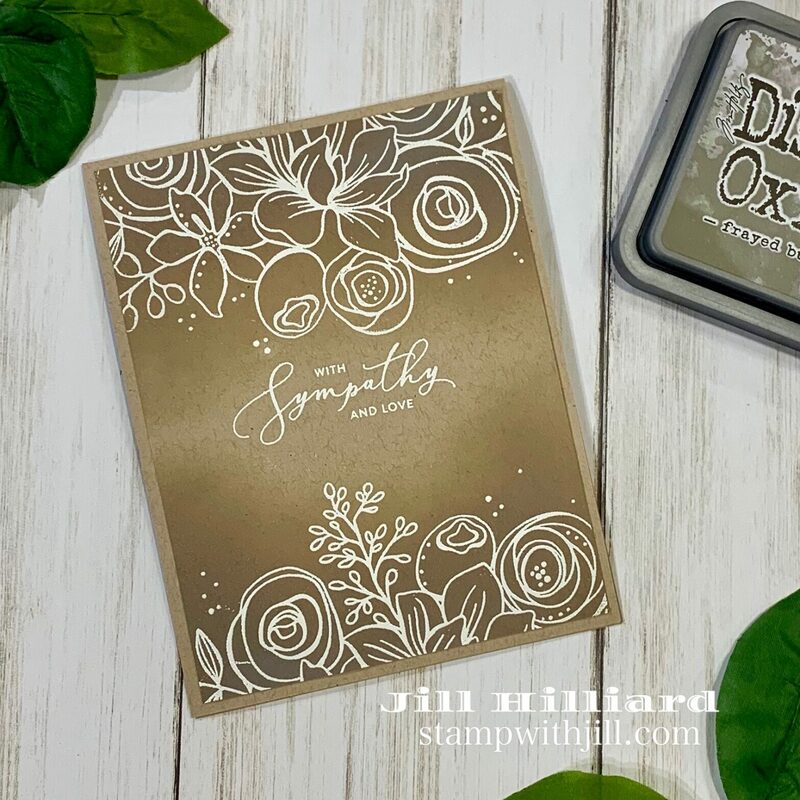 Sharing some super simple Distress Oxide cards today. I am totally new to these ink pads. They are amazing at ink blending and so easy to use. 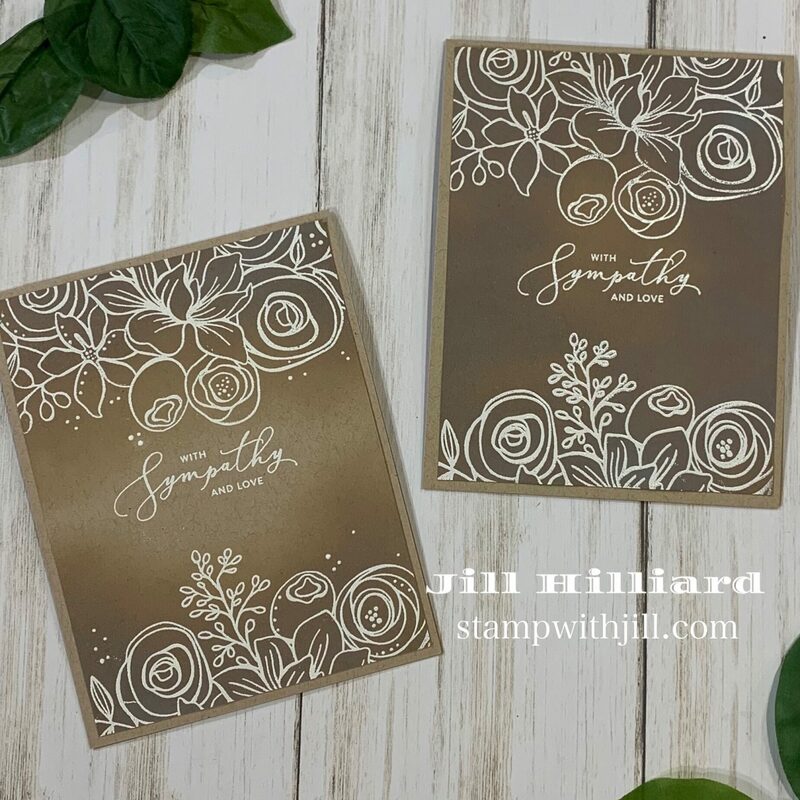 First up is the Cement Wall Stencil from Spellbinders FSJ. I purchased it last June when it first came out and never used it. Ummm….what was I waiting for – It’s GORGEOUS!!!! And yes!! so easy to use because they are creamier than regular inks. For blending on this card I used a large oval makeup brush and Faded Jeans distress oxide. You can use daubers and even sponges, but I am really liking the brushes. 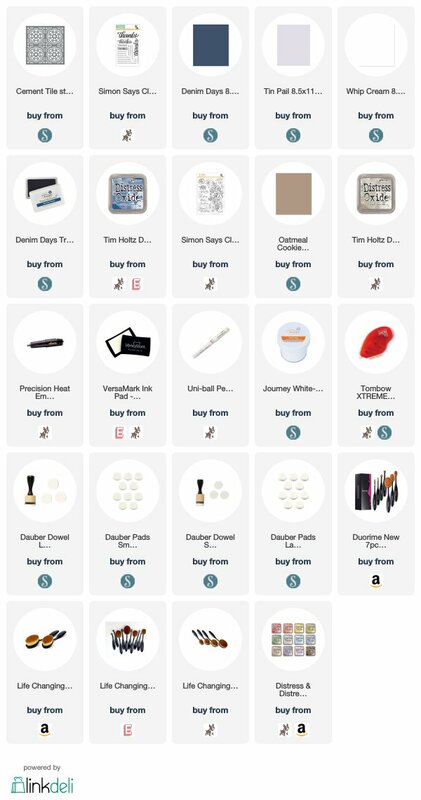 I linked a few brush options below for your shopping needs. (I currently use the ones from Amazon) Since I only have a few distress oxide ink pads, I am starting off with just one color blended cards. As the ink wore off the make up brush it was easy to create the fade. Then, I added some Denim days ink for the sentiment (and a card stock layer) which is a bit darker then the oxide ink. As a result it creates a nice balance. Love the Big Thanks words sentiment set from Simon says stamp. The script is just perfect and comes in a bunch of sizes. Next up is Sketched flowers (a personal favorite) and Frayed Burlap Distress oxide. This is so simple but has a huge WOW. I blended Frayed Burlap on Oatmeal cookie card stock at the top and at the Bottom of the card front. The card on the right was my first try and I was a little heavy handed with the ink for the blending and pretty much missed the lighter colored center. Sure hope you like these and are inspired to try some distress oxides. 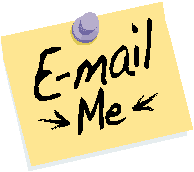 I linked all of the products below. I also included the bundle (June 2017) of Distress Oxide ink pads and re-inkers I purchased as a gift to myself after Christmas. A great way to start out with these ink pads. Want to see another card I made with 1 color if Distress Oxide? Its HERE.